Diamond Bridal Set – What Type of Setting, Cut, Size, & Style Will Suit Both You & Your Sweetheart? You and your partner can prove that you complement each other by wearing the perfect diamond bridal set. 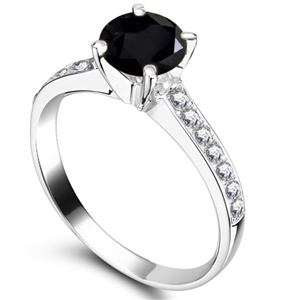 You have the choice of choosing individual rings or going with a full set. 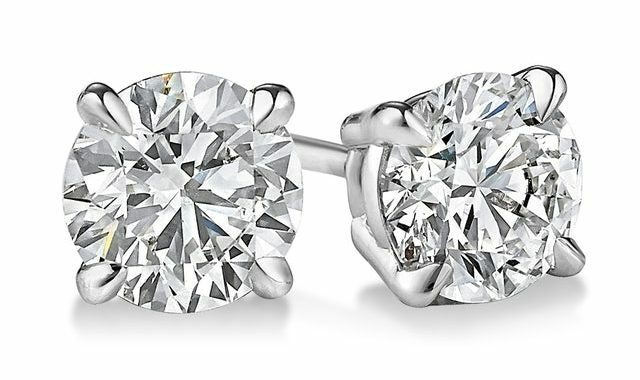 These days, both the bride and groom are opting for diamonds. When choosing the bridal set, you need to decide which settings and cuts are ideal for you and your significant other. 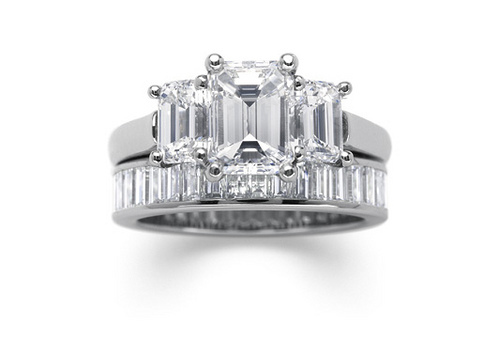 Don’t assume that just because round brilliants and princess cuts are popular that they are right for you. There are plenty of other cuts and styles from which you can choose. You also need to consider the color. 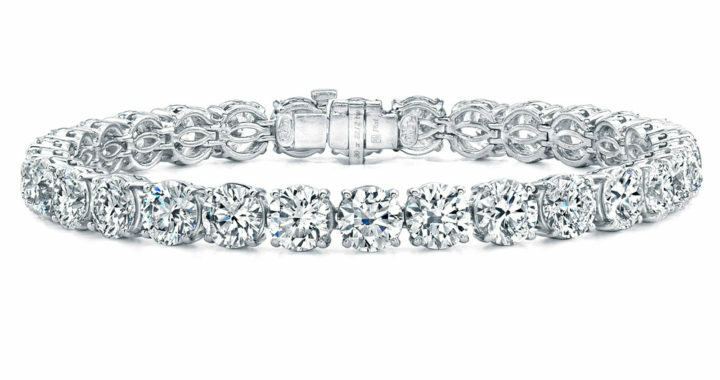 Since your wedding is the most important day of your life, you need to go with the highest quality diamonds you possibly can. 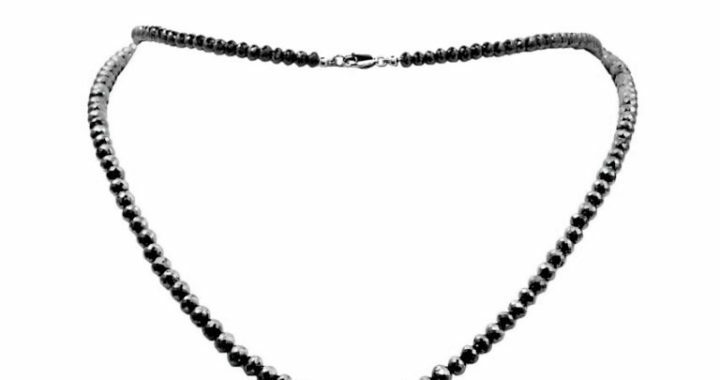 The less color a stone has, the more light is able to reflect through the stone to make it dazzle. This means that a colorless diamond bridal set is your best bet. Clarity is another important factor to consider. Natural flaws are referred to as inclusions. These are minerals that get trapped inside the gemstone as it forms. The clarity of a diamond depends on the characteristics of the minerals inside of it. The fewer the flaws, the more light the stone gives off. 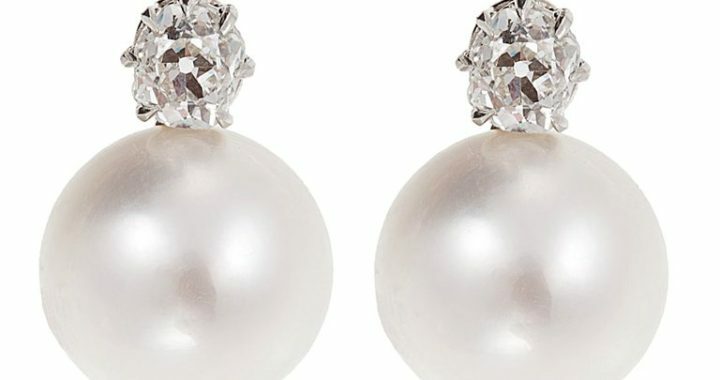 For a bridal set, go with diamonds that are rated either IF (internally flawless), VVS1 or VVS2 (very very slight inclusions) on the grade scale. Would you and your significant other prefer a contemporary style or an antique style? You can order brand new rings with an old-fashioned design. The emerald and marquise cuts, for instance, are considered to be true classics. 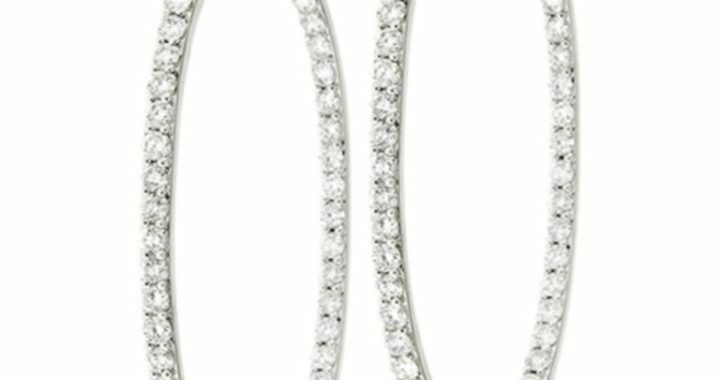 While they don’t sparkle as brilliantly as modern cuts, they still give off a cool dazzle, and look great when set in a white gold or silver band. Another thing to consider is the number of diamonds. Although nothing says romantic like “solitaire”, for some couples, the more diamonds, the better. One popular style these days is the five-diamonds set in yellow gold. 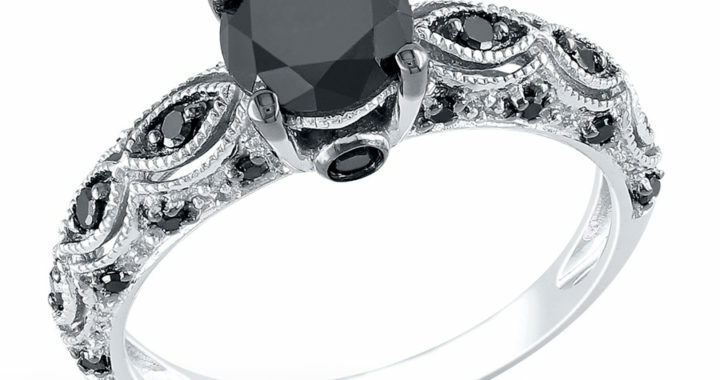 Another popular choice is the large center stone accented by smaller stones. Whatever you and your fiancé decide to go with, you need to make sure that the diamond bridal set suits you each as individuals AND as a couple. If you plan to shop online, make sure you order from a legitimate website that has a long, successful history of selling authentic jewelry. 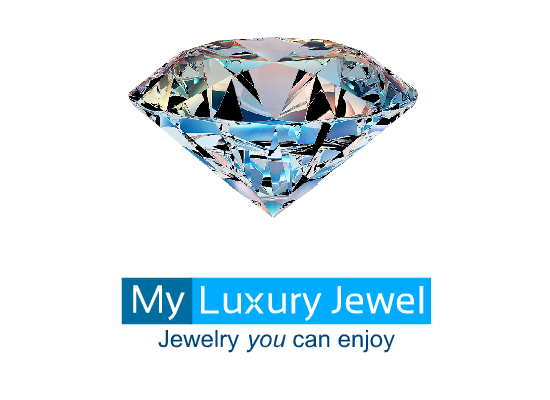 One site you really must check out is SuperJeweler.com. 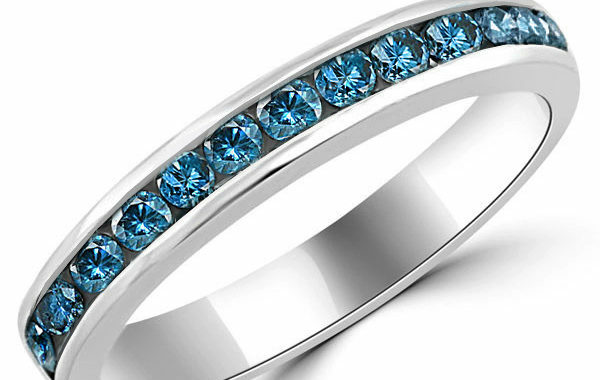 This online store has the best selection of jewelry. 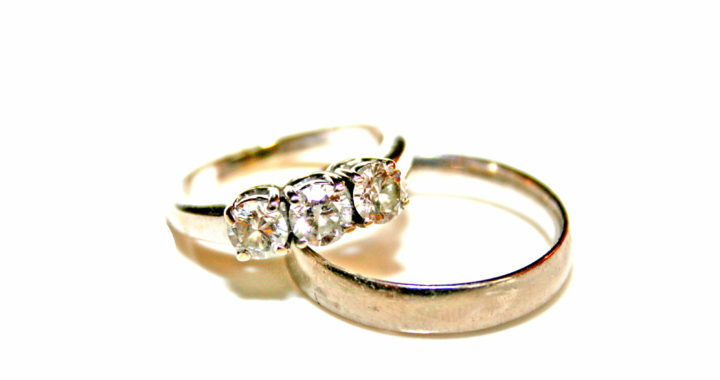 You will find the perfect diamond bridal set at a discount price. You can also find earrings, bracelets, pendants, and more.